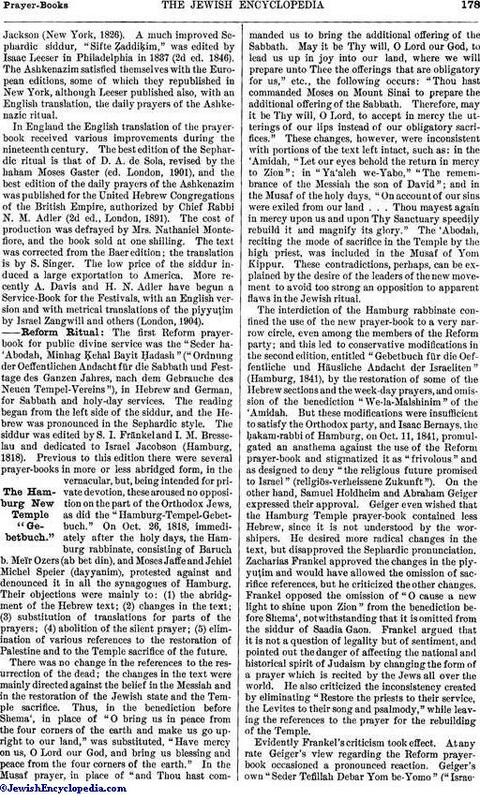 The Karaites published various editions of their prayer-book (3 vols., Chufut-Kale, 1806; 4 vols., Eupatoria, 1836; 4 vols., Vienna, 1854). 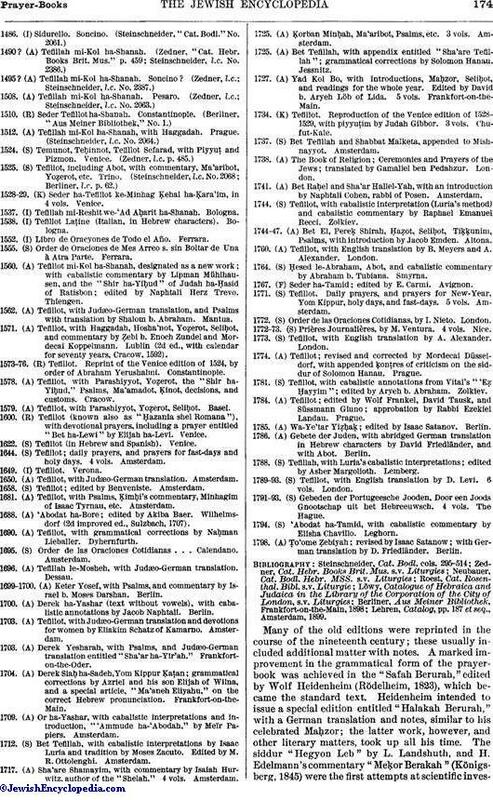 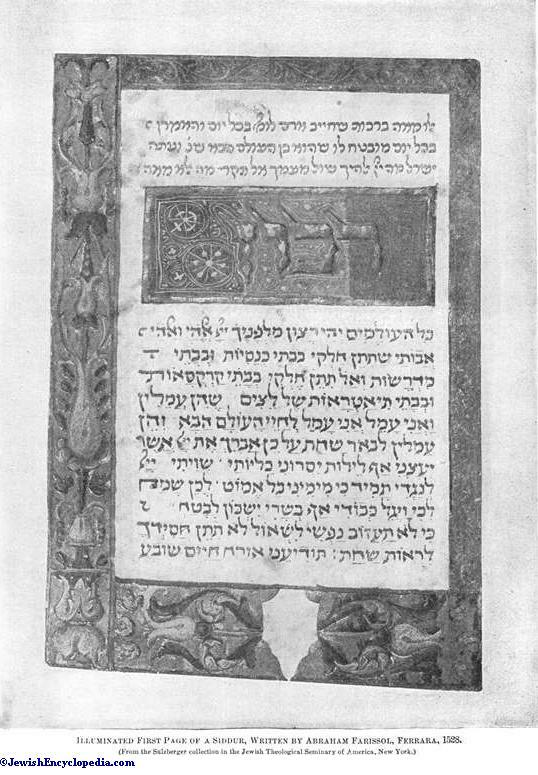 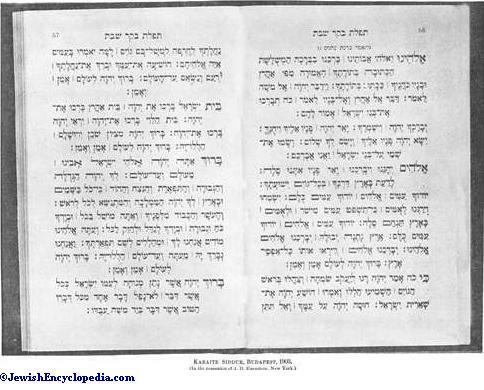 Their latest siddur is much abridged (in one volume); it was edited by Joshua b. Moses Raẓon Sirgani, for the Congregation of Karaite Israelites in Egypt, by authority of the Karaite bet-din at Eupatoria in 1898 (ed. 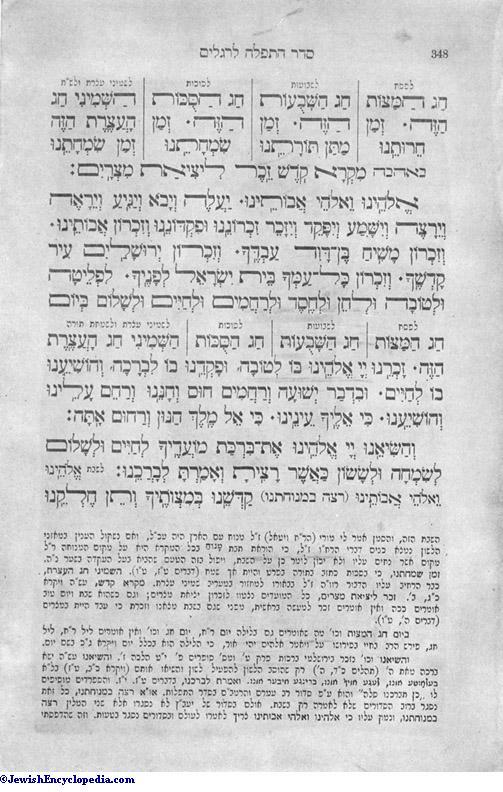 Budapest, 1903). 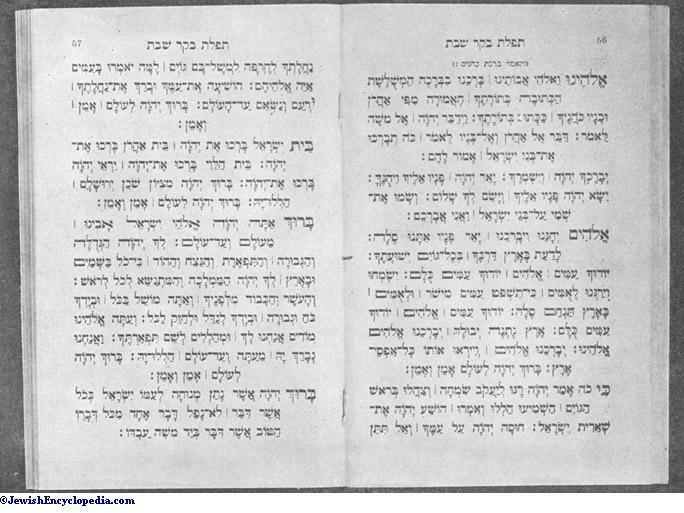 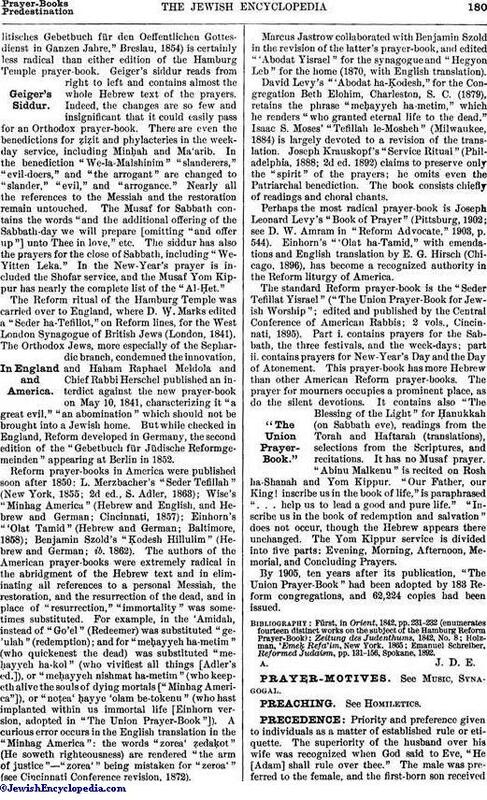 A very interesting discovery was the "Seder Tefillot ha-Falashim," prayers of the Falasha Jews of Abyssinia (Ethiopic text with Hebrew translation by Joseph Halévy, Paris, 1877). 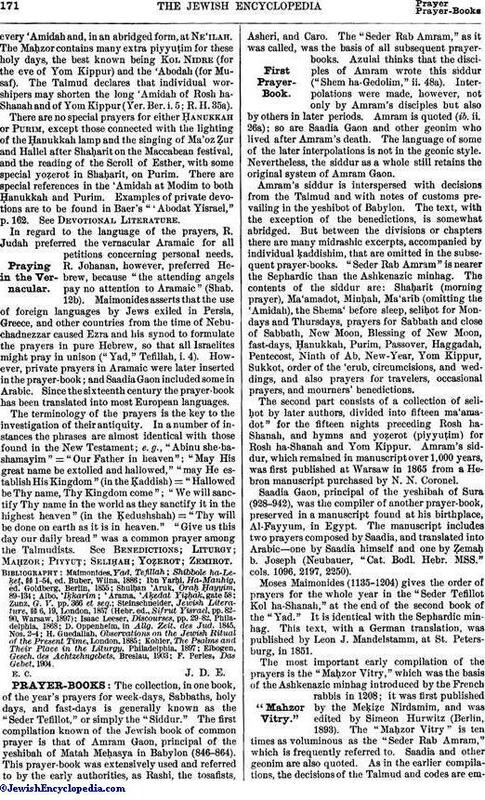 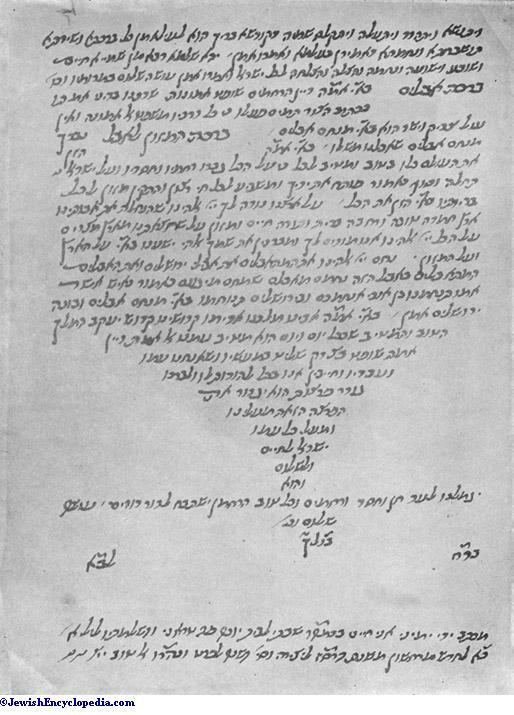 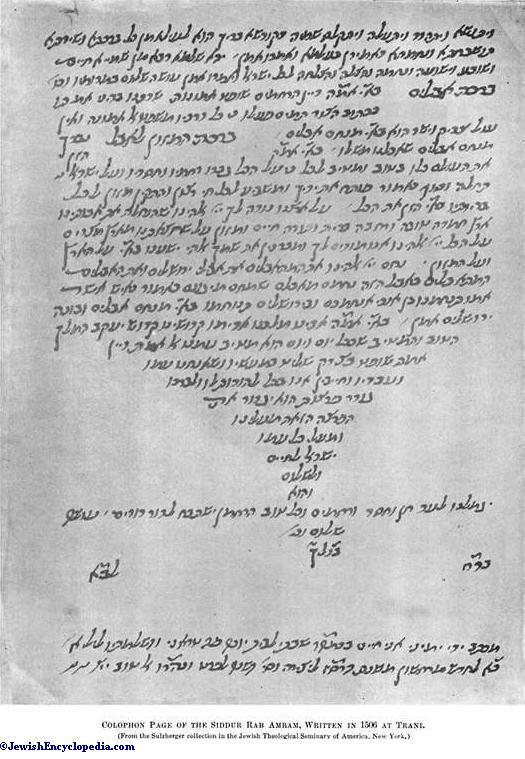 The text was procured by Zerubbabel b. Jacob; the prayers were composed or compiled by Abba Sakwin ( ) in the thirteenth century. 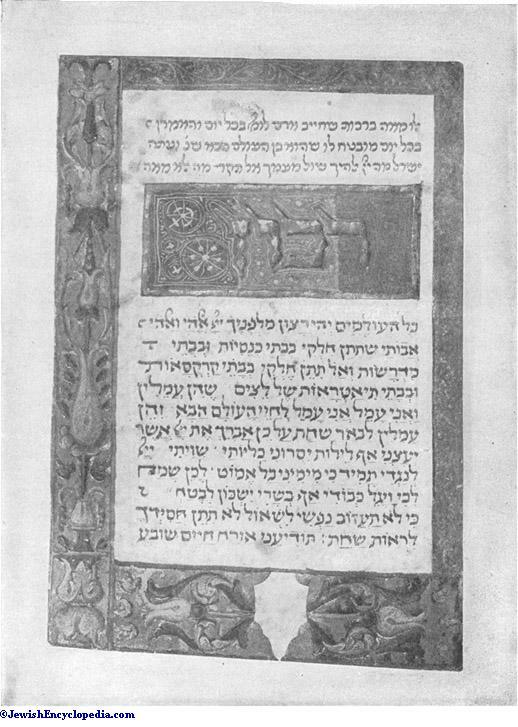 The book contains a prayer by the angels and a prayer at sacrifices. 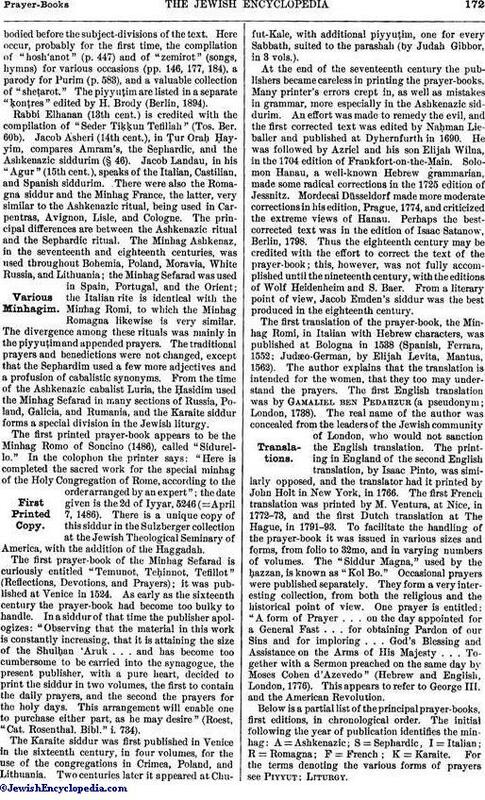 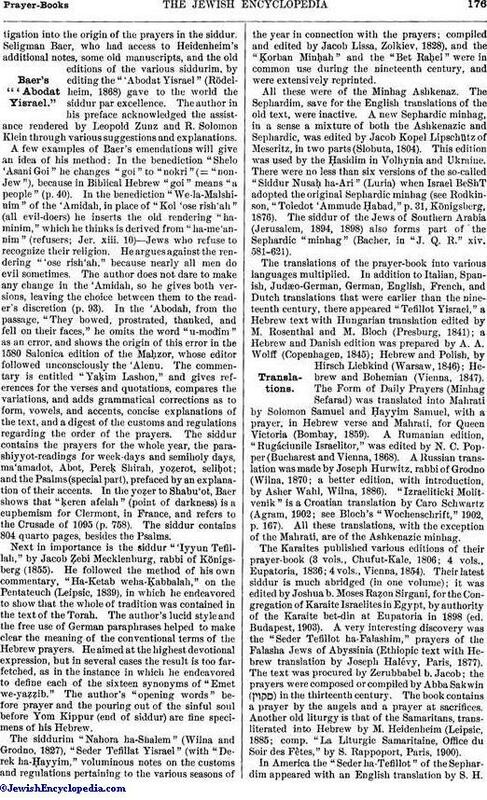 Another old liturgy is that of the Samaritans, transliterated into Hebrew by M. Heidenheim (Leipsic, 1885; comp. 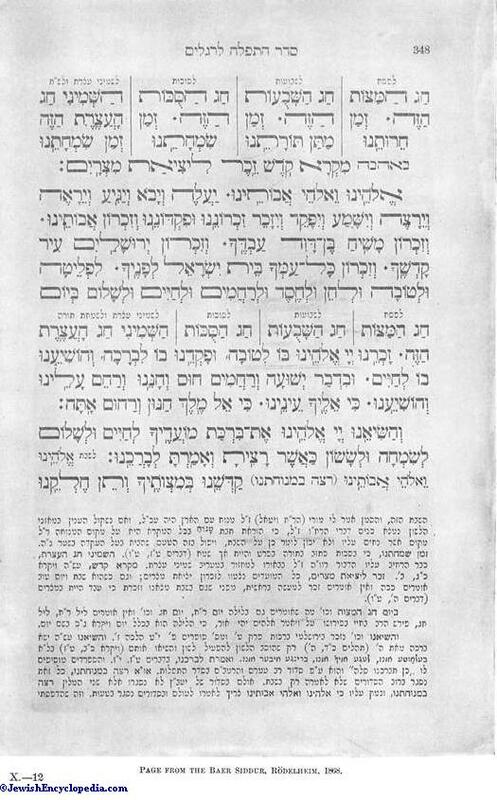 "La Liturgie Samaritaine, Office du Soir des Fètes," by S. Rappoport, Paris, 1900).